In this very special season finale, Deans face off against Vice Presidents in an episode that you won’t want to miss. 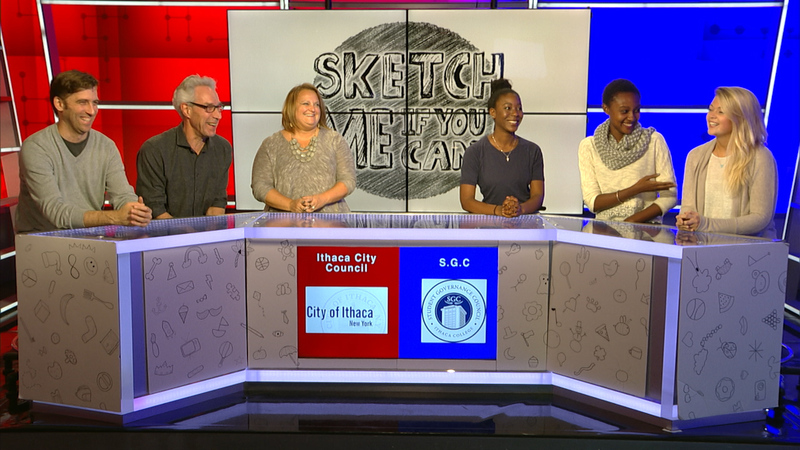 In this week’s episode, Ithaca City Council and Ithaca College Student Governance Council face off in a game even more heated than the presidential debates! 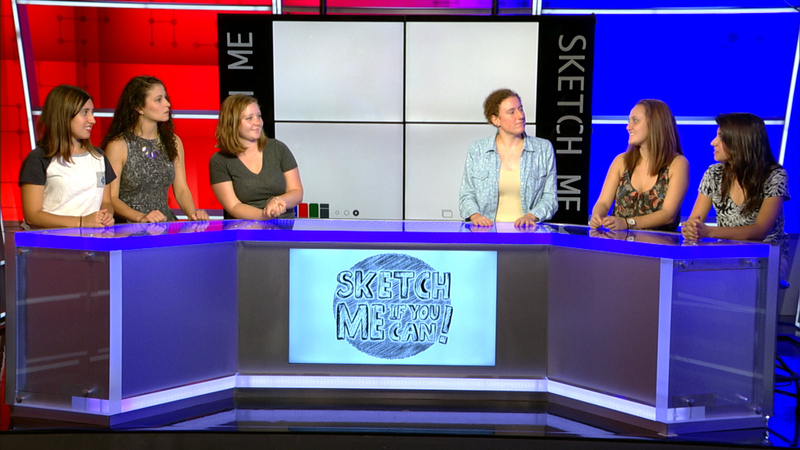 You don’t want to miss this week’s patriotic episode of Sketch Me If You Can! 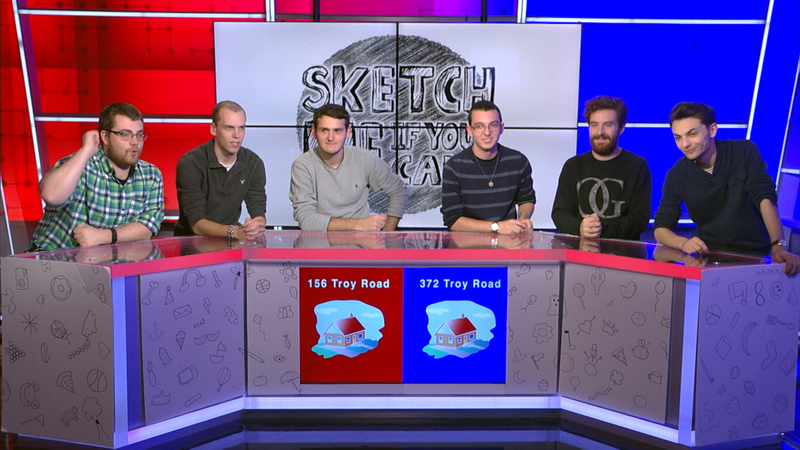 In this episode we see what off campus house has the better sketchers as six students compete to take home the prizes. 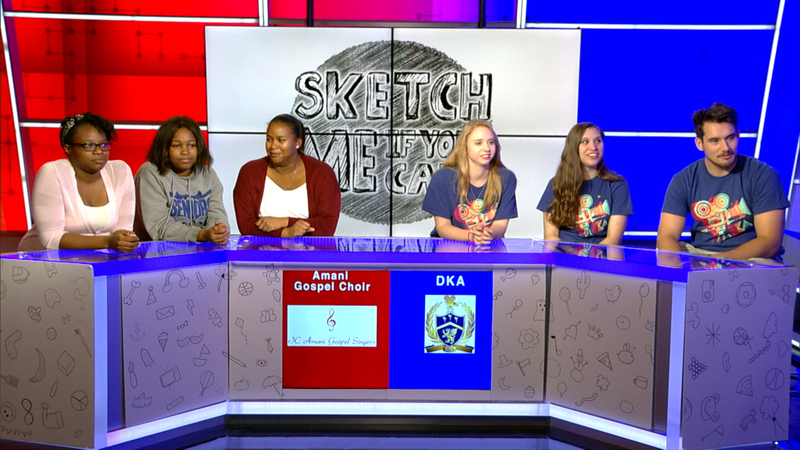 In this episode, members of DKA sketch against members of the Amani Gospel Choir in another exciting addition of Sketch Me If You Can! 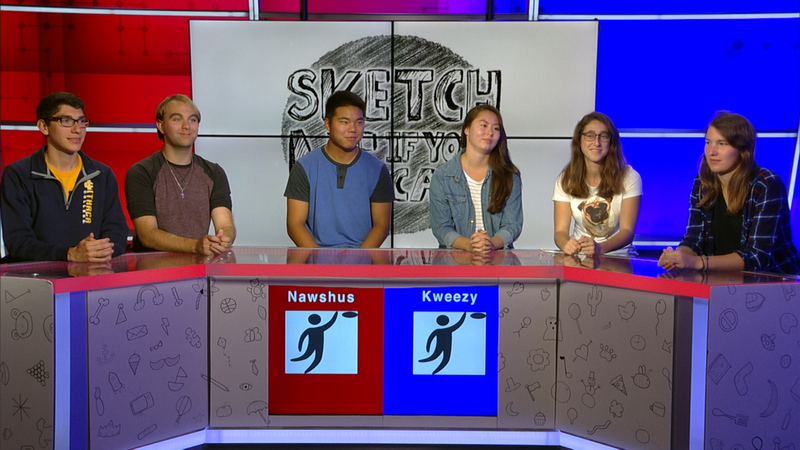 In this episode, it’s all about Ultimate Frisbee with Men’s Ultimate Frisbee team Nawshus facing off against Women’s Ultimate Frisbee team Kweezy. 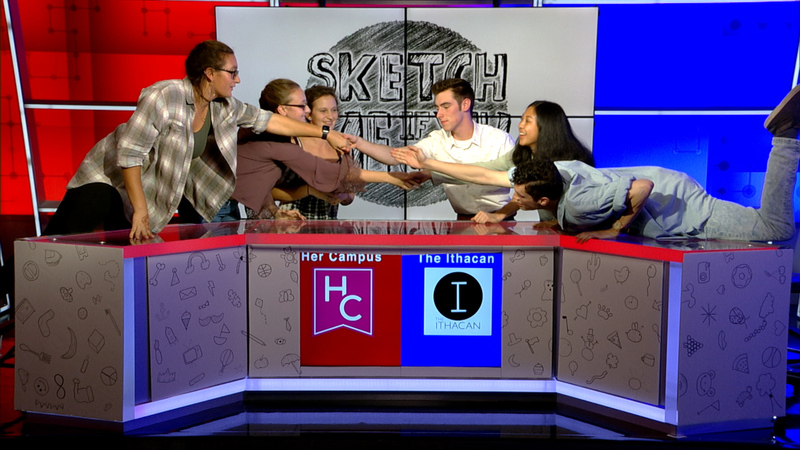 In this episode two campus news sites, Her Campus and The Ithacan, face off in another exciting edition of Sketch Me If You Can! In this episode Humans vs. Zombies and face off against the Quidditch team The Hex in an episode you won’t want to miss. 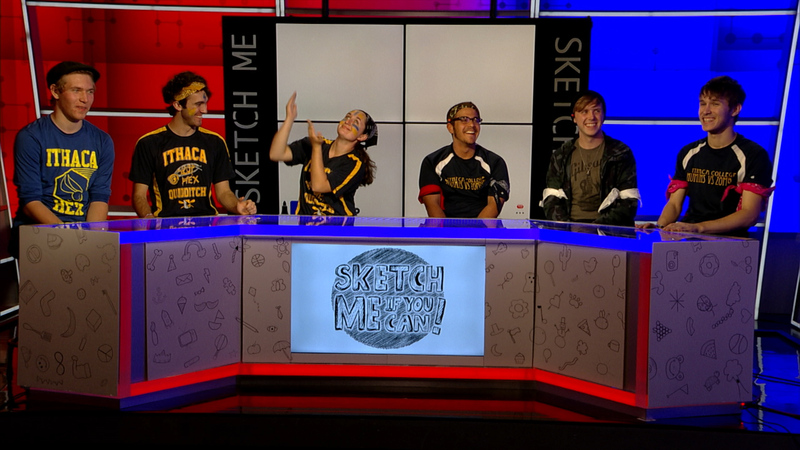 In this episode, three contestants from WICB face off against the cast and and crew of ICTV’s longest running game show, Fake Out! 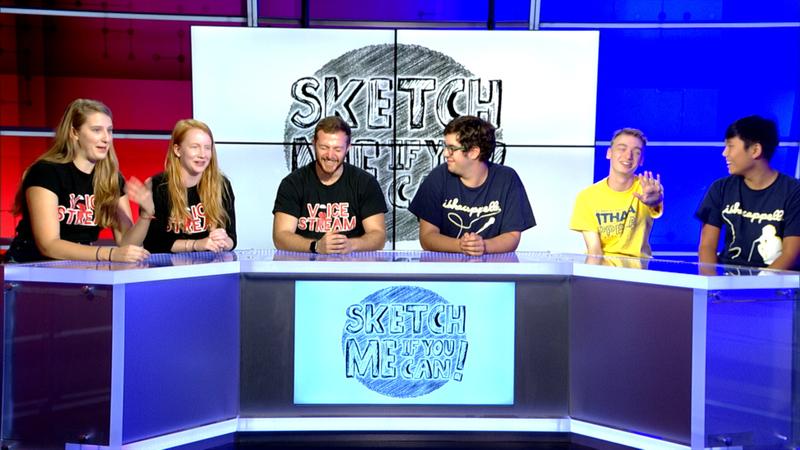 In our premiere episode, two a capella groups face off in another exciting episode of Sketch Me If You Can! Sketch Me If You Can! 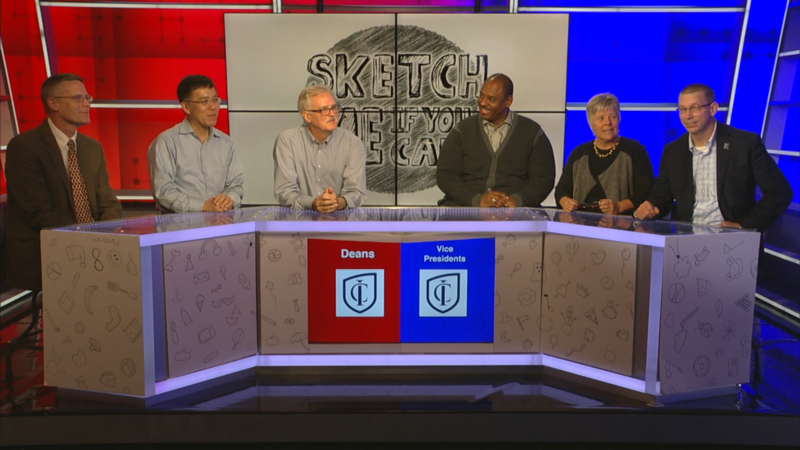 is ICTV's most creative game show! In this game where two groups release their inner artist, it's the contestant's job to figure out what is being drawn. The team with the most points at the end of the game is our winner! Be sure to check us out on Facebook and Twitter for even more behind the scenes action.